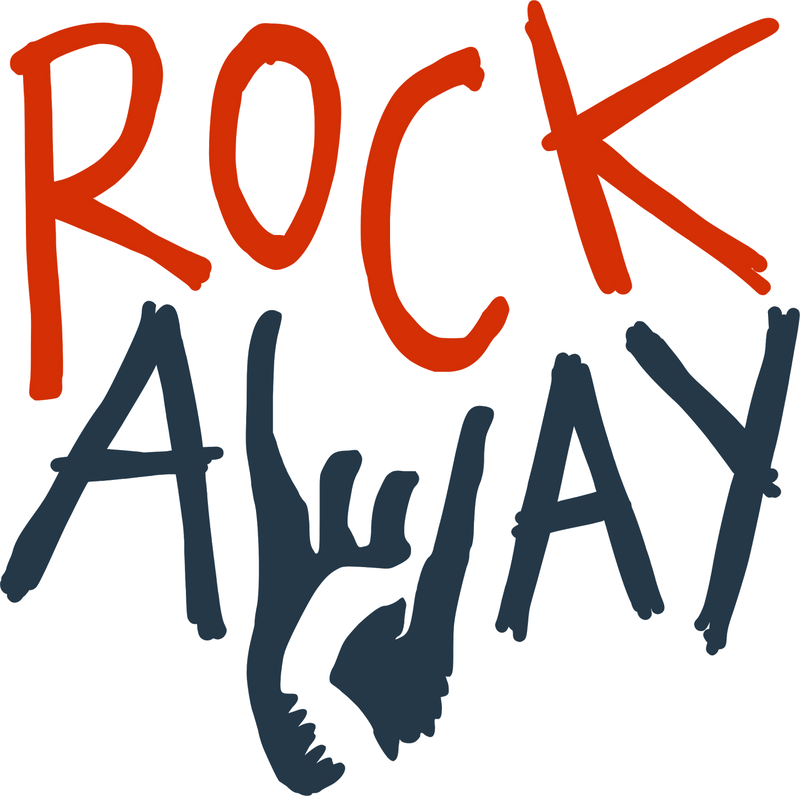 Rockaway offers a 24-hour cancellation policy in the event that you change your mind or make a registration error. If you’re looking to change your domain after the 24-hour window has passed, you’ll need to essentially register a new domain. From there, one of our support staff will help you move your web content to the new location.